It's London in the mid-noughties before Facebook, iPhones and ubiquitous wifi. Zara has just moved to London for her first real job and struggles to find her feet in a big city with no instruction manual. Penelope works night and day in an investment back with little or no time for love. At twenty-eight she is positively ancient as far as her mother is concerned and the pressure is on for her to settle down as the big 3-0 is looming. Charlie spends night and day with his band who are constantly teetering on the verge of greatness. 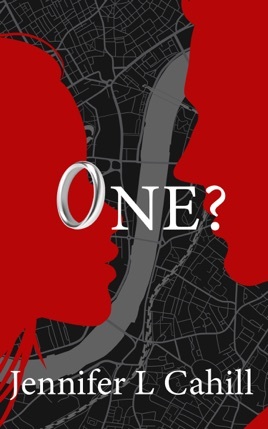 Richard has relocated to London from his castle in Scotland in search of the one, and Alyx is barely in one place long enough to hold down a relationship let alone think about the future. One? follows the highs and lows of a group of twenty-somethings living in leafy SW4.